The world famous music label Mr Bongo are releasing some classic and rare afrobeat and highlife music from two of the kings of the 1970s Ghanaian and Nigerian scenes: Ebo Taylor and Peter King. 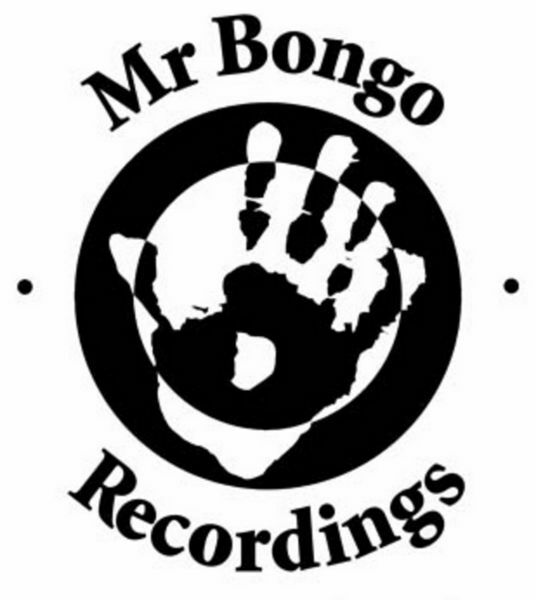 These re-releases are part of Mr Bongo's major re-issue and restoration project entitled Classic African Recordings. The first release is an amalgamation of two classic albums by Ghana's legendary guitarist, singer, producer, composer and arranger Ebo Taylor on one new release: the much sought after "Ebo Taylor" from 1977 which contains amongst others the highlight track "Heaven" (made famous more recently by a sampling from RnB artist Usher) and 1980's fabulous "Conflict", where each track is a highlight in itself! Taylor, (who is still gigging! ), is famous for his unique blend of funk, soul and African heritage music and in the past collaborated with other towering figures of afrobeat: Fela Kuti, CK Mann and Pat Thomas. This new dual-album release is now (March 2013) available. 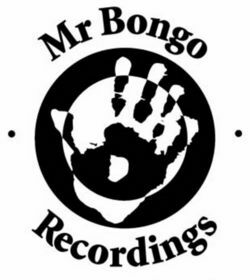 Go to www.mrbongo.com for more details. The second release is another rare album, this time from the legendary Nigerian multi-instrumentalist, Peter King - a pioneer of African heritage sound and jazz. The album is the 1974 masterpiece "Shango" oft described as "a lost classic and one of King's most refined works". Peter King was a prolific bandleader and saxophonist and famous for his unique blend of afro-jazz. Release date 25th March 2013.